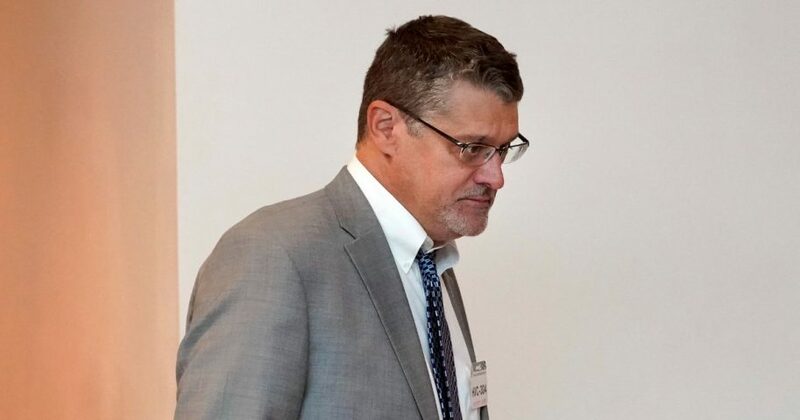 A Republican member of the House Judiciary Committee said Sunday that Fusion GPS co-founder is “in real legal jeopardy” over inconsistent testimony that he gave to Congress regarding his work on the infamous Steele dossier. “I’m not surprised that Glenn Simpson is taking the Fifth,” Texas Rep. John Ratcliffe said in a Fox News interview on Sunday. 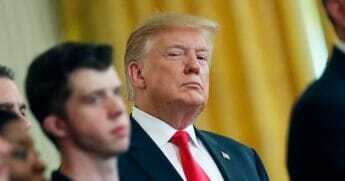 Simpson, who investigated the Trump campaign on behalf of the DNC and Clinton campaign, informed Congress on Thursday that he will plead the Fifth to avoid speaking with members of the House Judiciary and House Oversight & Government Committee in an interview set for Tuesday. 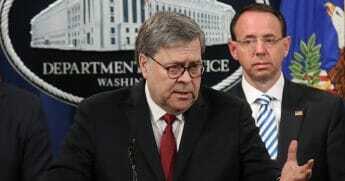 “The reason for that…is that Glenn Simpson had previously testified under oath to the House Intelligence Committee that he never met with Bruce Ohr or discussed with Bruce Ohr the Steele dossier prior to the October FISA application in 2016 or the 2016 presidential election,” said Ratcliffe, a member of the House Judiciary panel. Ohr, a top Justice Department official, told members of the Judiciary and Oversight & Government Reform Committees in an interview on Aug. 28 that he met with Simpson in August 2016 and December 2016 to discuss Fusion GPS’s investigation into links between the Trump campaign and Russian government. Ohr’s wife, a Russia expert named Nellie Ohr, worked for Fusion GPS at the time. Do you think Simpson is lying? Simpson said that he was not in contact with anyone from the Justice Department or FBI until after the election. He acknowledged meeting with Bruce Ohr, but did not mention that Ohr’s wife worked for his company. Ohr, who has been demoted twice since last December, was also in frequent contact with Christopher Steele, the author of the infamous anti-Trump dossier. Steele, a former British spy, was hired by Fusion GPS in June 2016 to investigate the Trump campaign’s possible links to the Kremlin.